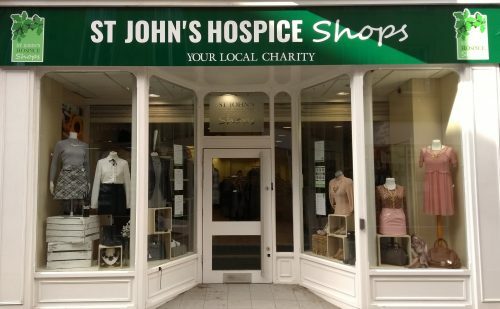 St John's Hospice Charity Shops - clothes, bric-a-brac, books etc. 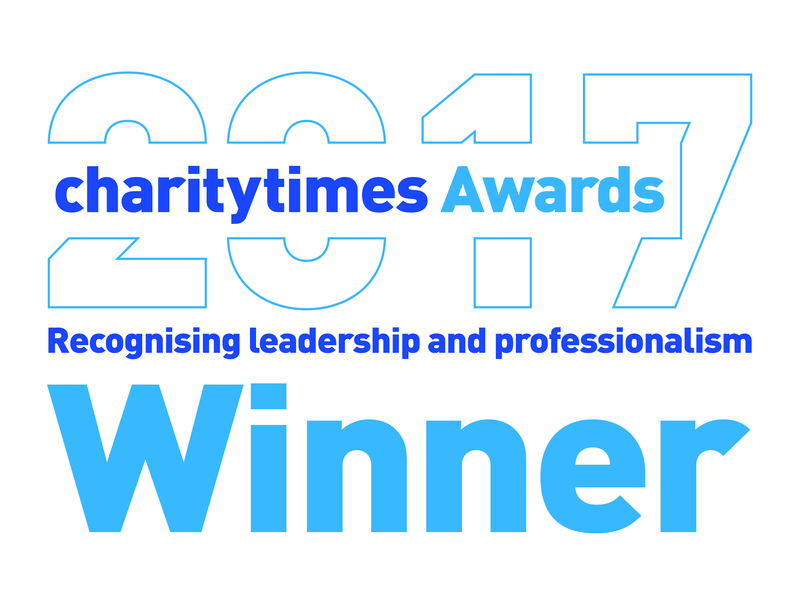 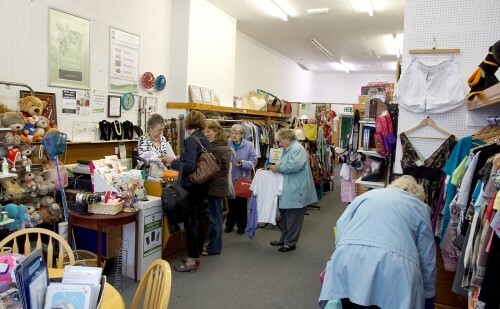 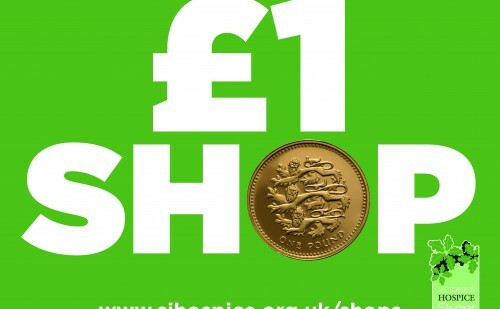 We are the proud owners of 7 charity shops selling high quality, pre-loved items such as clothes, bric-a-brac and books. 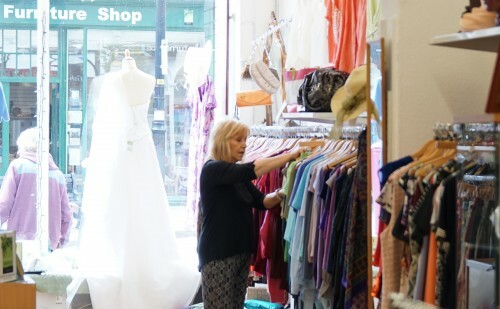 We are in Lancaster, Morecambe and Kendal. 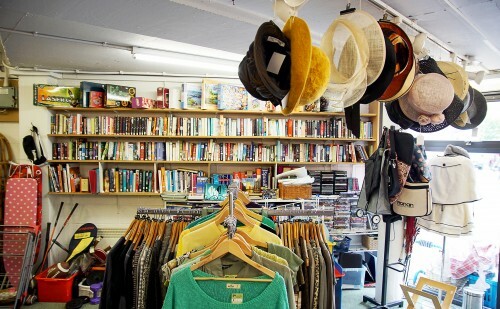 We are always in need of good quality donations, you can drop them at any of our shops. 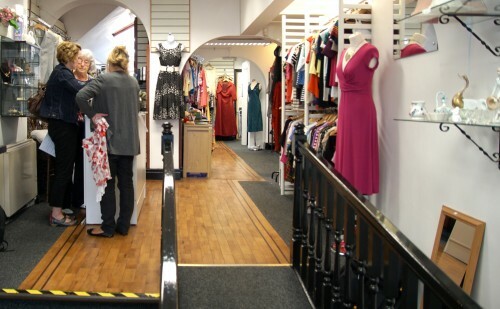 You can find a shop below.